I was born a geek. When I was 14, I was reading the American Journal of Cardiology and teaching myself how to read ECGs. Yes, geek, for sure. 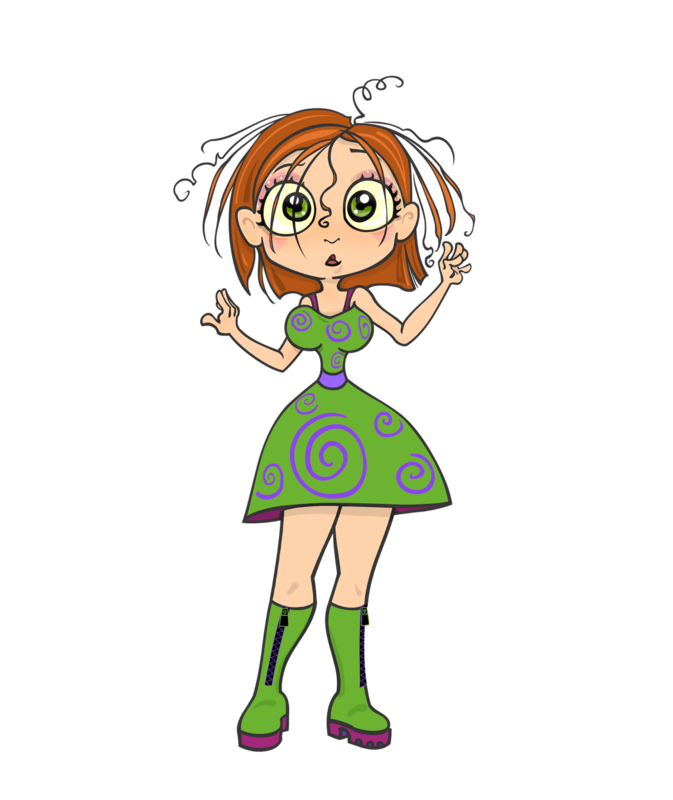 So, when I went on spring break, I was my usual overly cautious self, to the dismay of my peers who, of course, threw caution to the wind. We're now in the spring break season which often means accidents, injuries, illnesses and overall risky behavior. There's the binge drinking, all night partying, sizzling on the sand sans sunscreen, chowing down on fatty foods, forgoing condoms, operating motor vehicles in a less than optimal mental state. The list goes on. I could give you a list of all the do's and don'ts to assure that you come back in one piece. But instead I'll simply suggest bringing two simple, inexpensive products with you. One I produce and another is an app that I highly recommend. 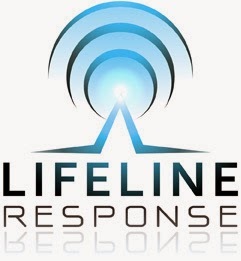 LifeLine Response is a personal security app that I reviewed on my blog. 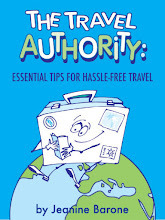 This is a must for anyone traveling in North America. You never know when you'll find yourself in a dangerous situation, such as on the beach at night, outside a club, on campus, or in a hotel. 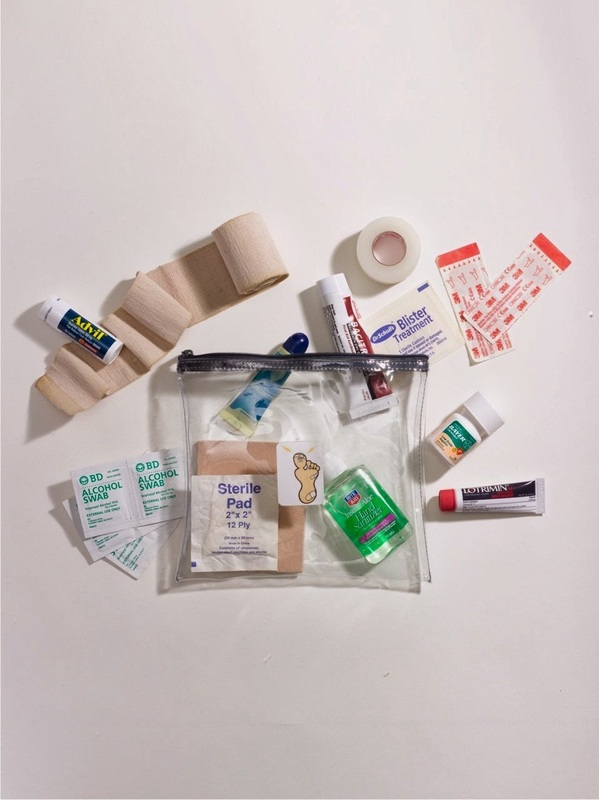 Then there's my travel first-aid kit organizer, Doc-in-a-Bag, that provides the most complete list of everything you need to pack to keep you healthy during spring break. It tells you exactly what sunscreen gives you the most protection, what items every woman should carry, and what prescription meds you should ask your doctor to give you before you leave on your trip. "I've been to many countries myself and with each trip, carry less and less. It's paramount to be prepared with the essentials. 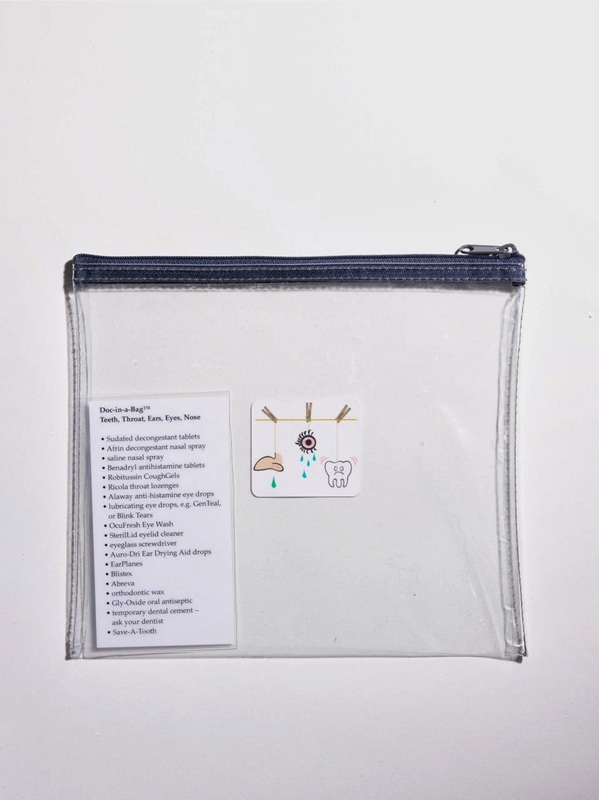 Doc-in-a-Bag is a fun, practical and nifty way to organize what's important. The series of durable zip-lock clear pouches are labeled with images that obviously reflect what's inside. I plan to use this organizing tool for my trip to Colombia. No doubt, Doc-in-a-Bag will give me some good orderly direction." "What a convenient solution to a problem we all suffer through when traveling. How do we keep all the meds, vitamins, bandaids, etc. organized? These little packs are fun way to maintain order with all those countless little bottles that always seem to end up where they shouldn't be in our travel bags. Thank you Doc In A Bag!!" "As I pack for my next out-of-the-country trip, I find myself spending considerable time trying to anticipate every medical item I would need should I be stuck on a desert island with no access to doctors, food, or a phone. 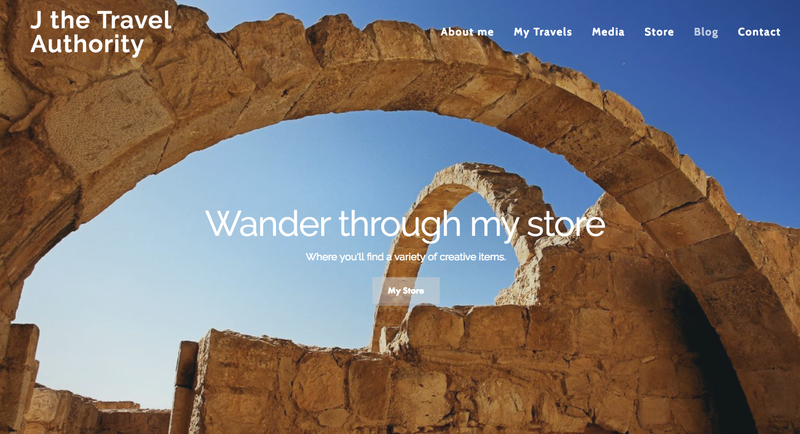 I just discovered something that can help make your travels easier..."